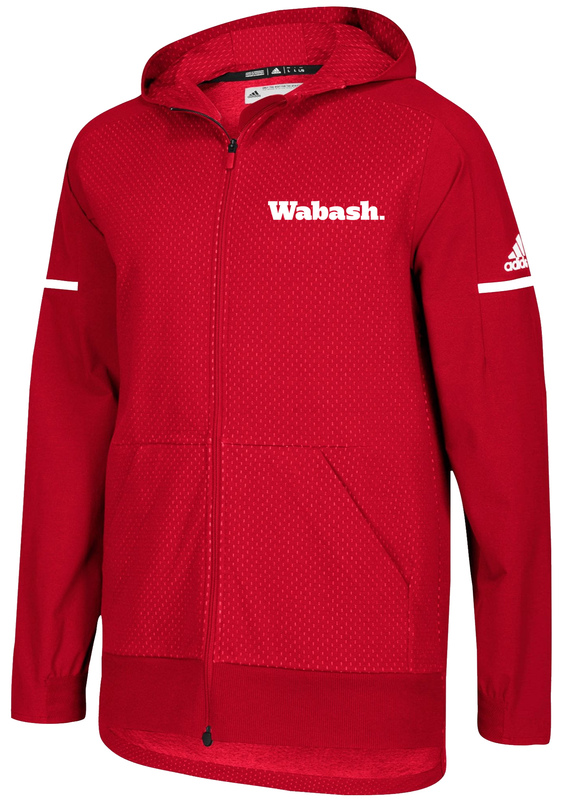 Please select option for ADIDAS HEAVY WEIGHT 1/4. 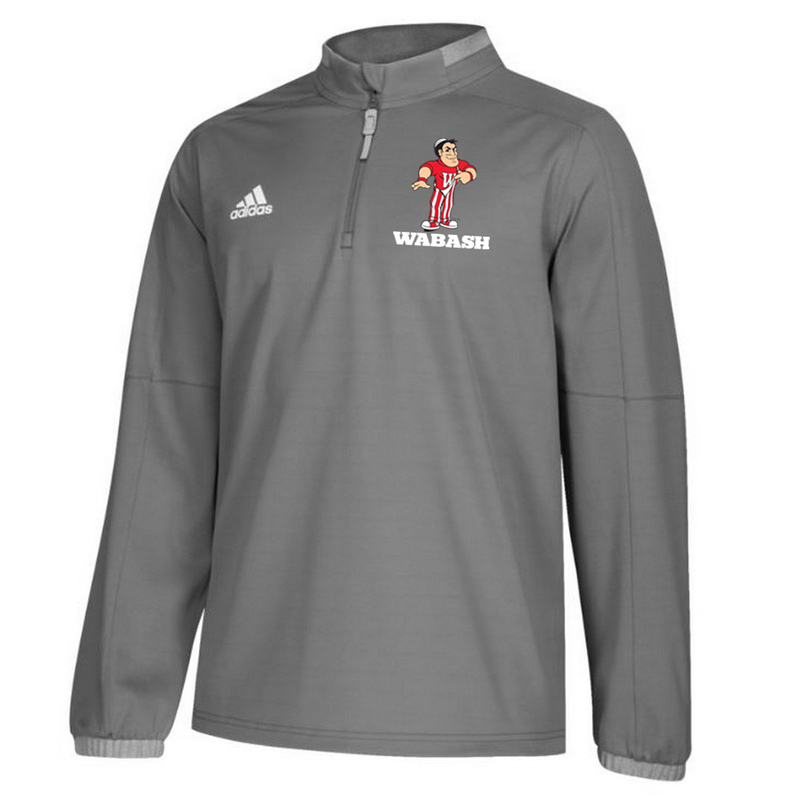 Please select option for ADIDAS SQUAD JACKET. 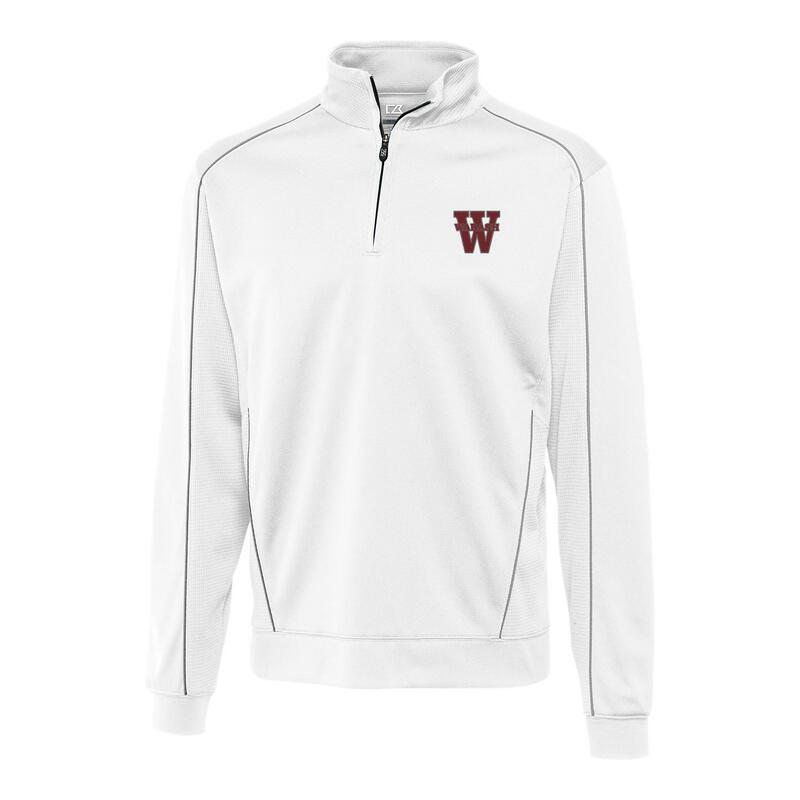 Please select option for CHAMPION BURGANDY 1/4 ZIP - CREAM APPLIQUE. 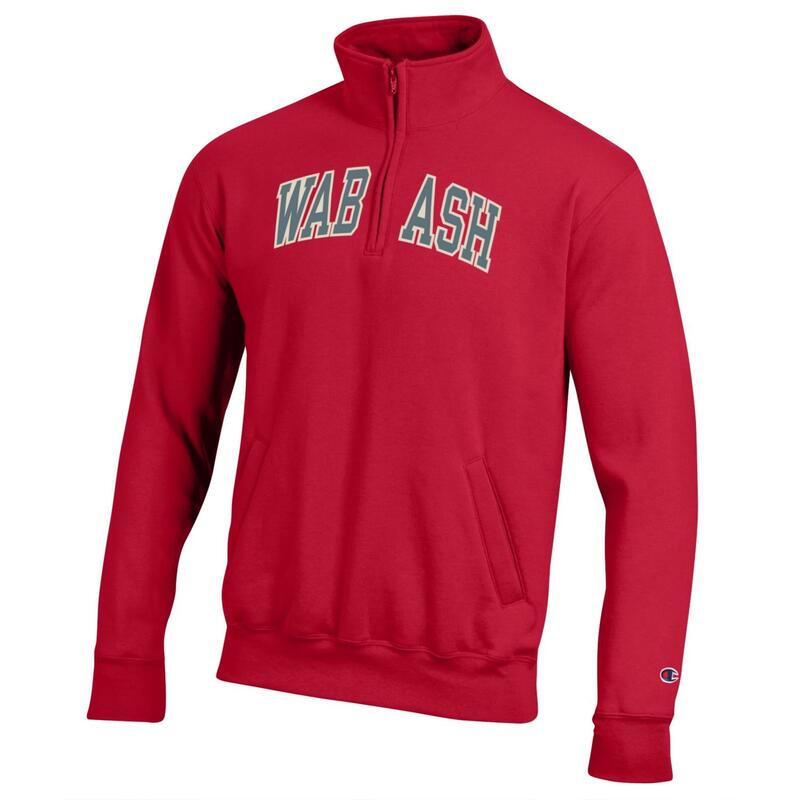 Please select option for CHAMPION RED 1/4 ZIP -GRAY WOOL APPLIQUE. 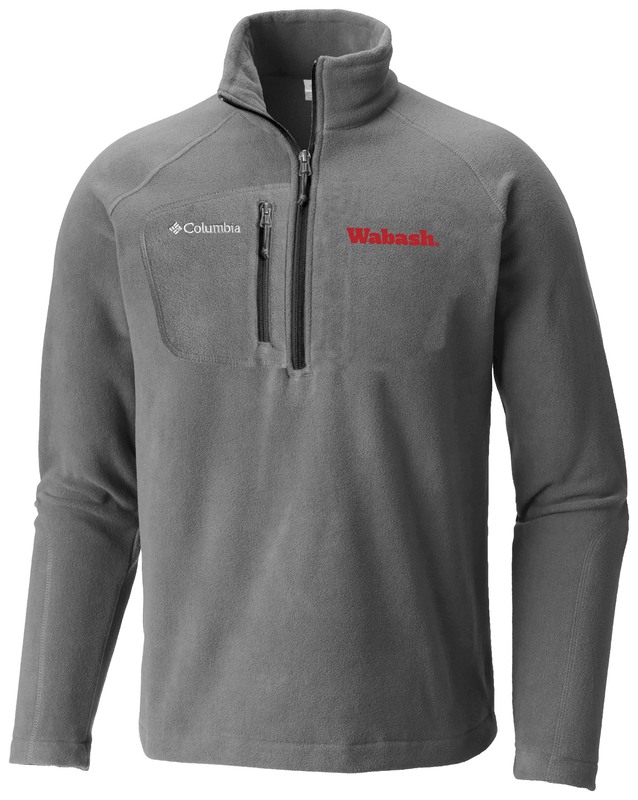 Please select option for COLUMBIA FAST TREK 3 - 1/2 ZIP. Please select option for COLUMBIA HEATHERED SHOTGUN 1/4. 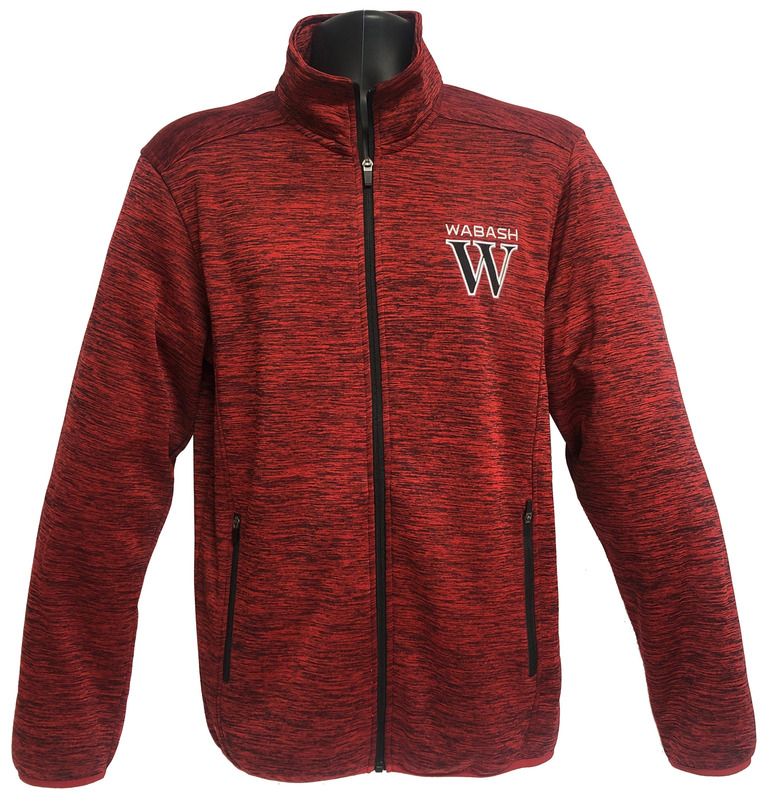 Please select option for COLUMBIA RHYTHM 1/4 ZIP. 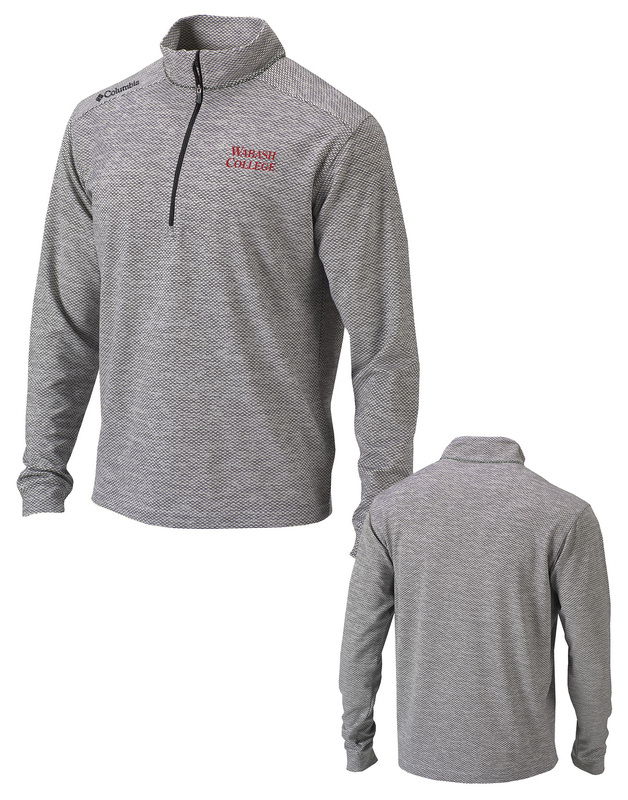 Please select option for CUTTER & BUCK EDGE 1/2 ZIP - WHITE. 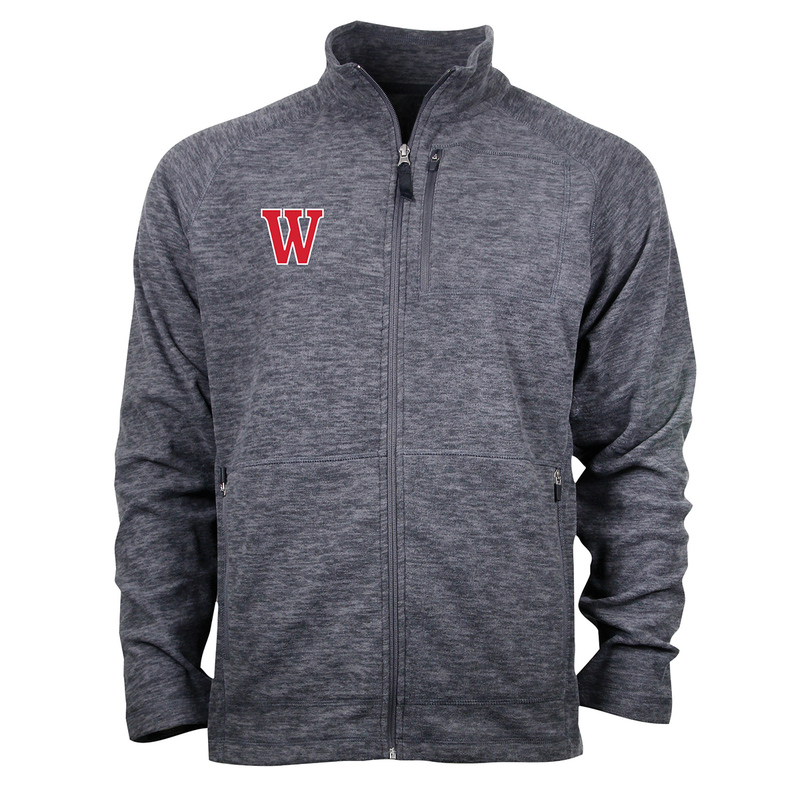 Please select option for G III JACKET,HEATHERED FULL ZIP. Please select option for HOLLOWAY 3S REGULATER SOFT SHELL. 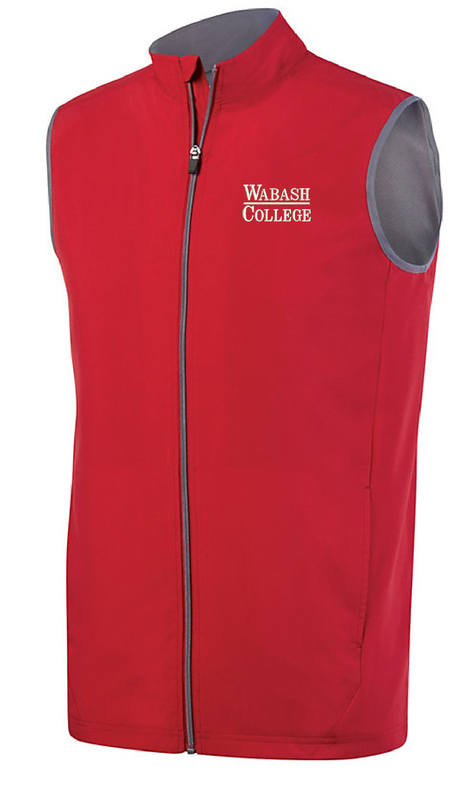 Please select option for HOLLOWAY PREEMINENT VEST. 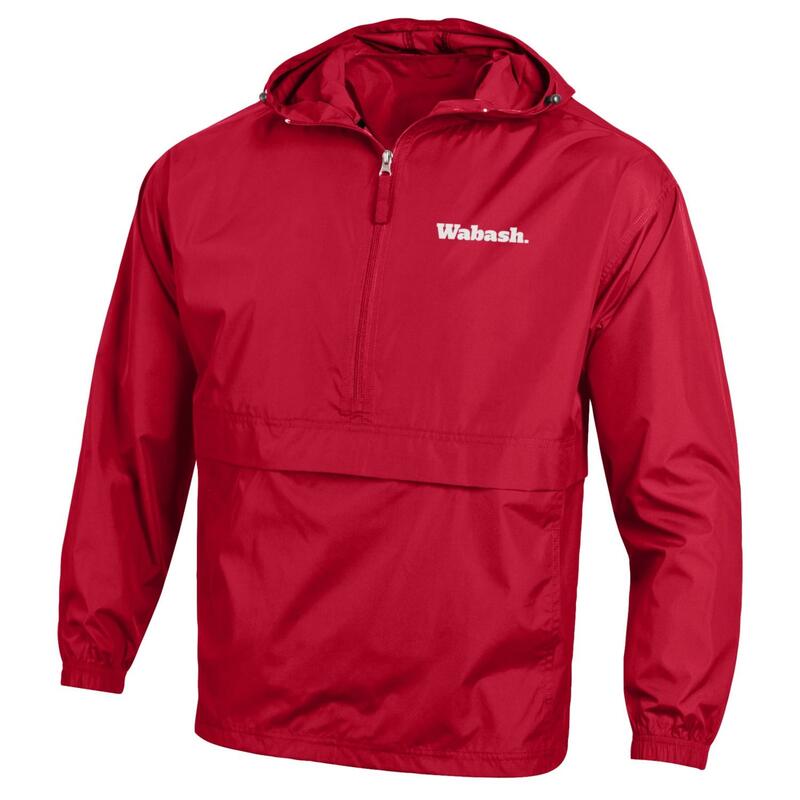 Please select option for OURAY GUIDE JACKET - CHARCOAL. 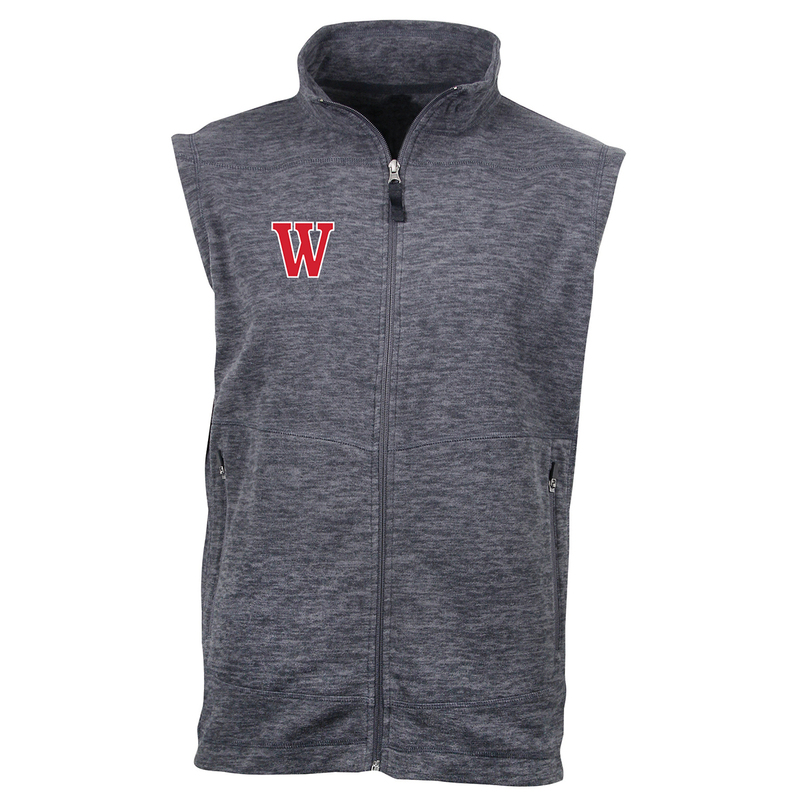 Please select option for OURAY GUIDE VEST - CHARCOAL. 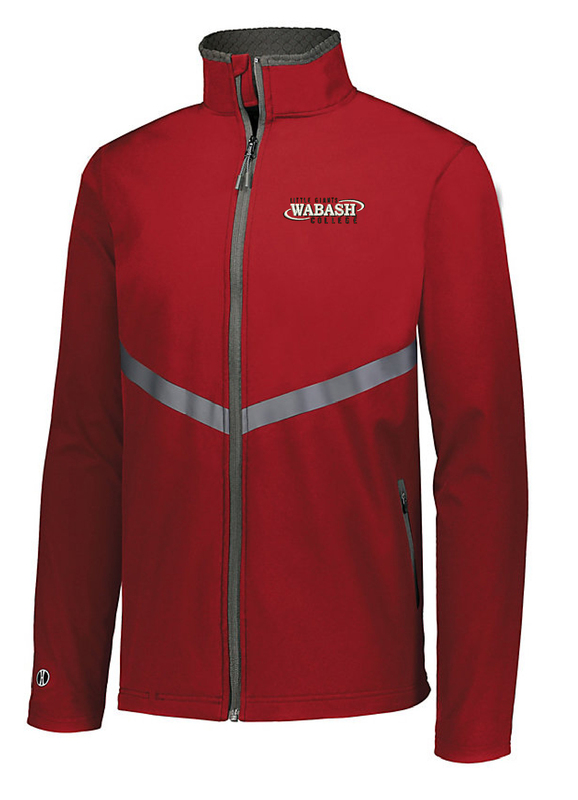 Please select option for OURAY HYBRID JACKET - CHARCOAL. Please select option for PACK-IN-GO JACKET.